Trainer Aidan O’Brien is considering a trip to the Breeders’ Cup with the Holy Roman Emperor filly Homecoming Queen (2f Holy Roman Emperor-Lagrion, by Diesis) after her runaway win in Listed company at the Curragh on Sunday. 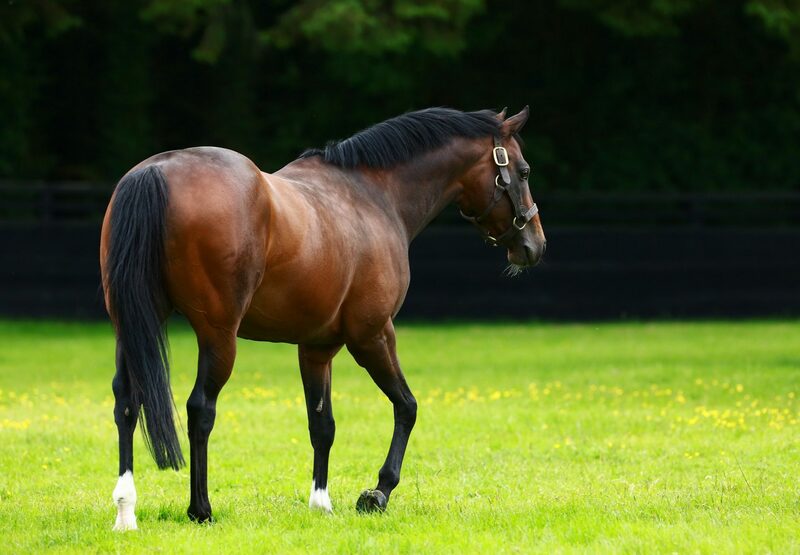 The three-parts sister to champion Dylan Thomas took the Lanwades Stud and Staffordstown Stakes over a mile by four and a quarter lengths under the trainer’s son Joseph. 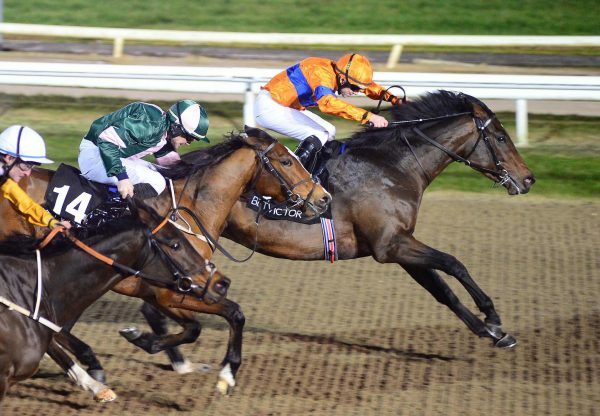 “She always worked like a very good filly but took a while to win and she ended up at Fairyhouse off a mark of 72,” O’Brien told www.irishracing.com. “ Then she had a great run here. Maybe I was running her over too short. She's a good mover and has a big heart. She's a very well-bred filly.